Start taking classes at Dog House Fitness and other studios! 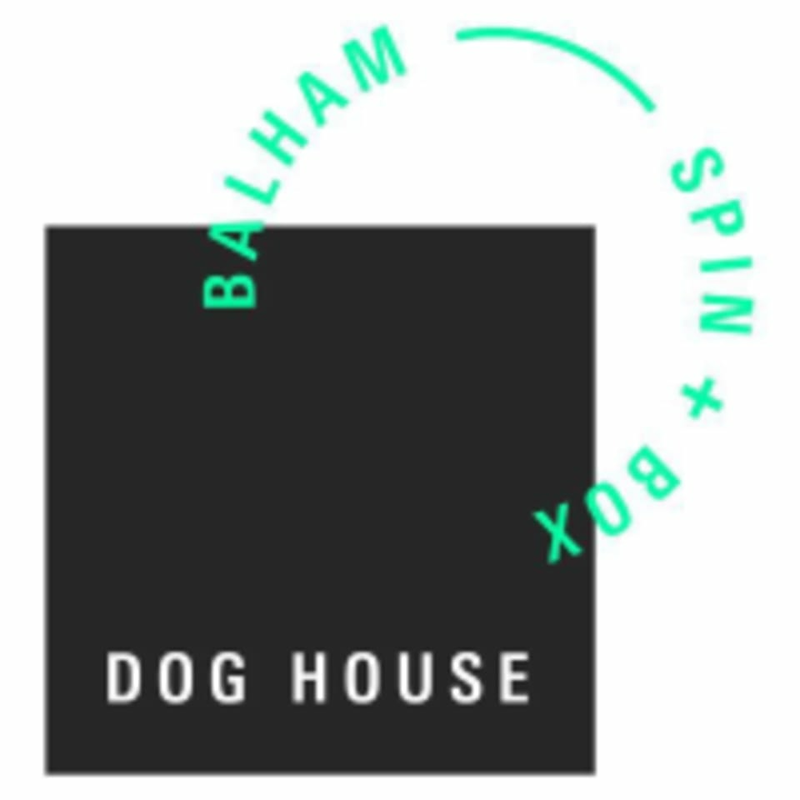 Spin at DOG HOUSE is a Loud Energetic Indoor Spin Experience. An escape and journey off your own lead, out of your normal day where you can explore through body and beats to epic music, lighting and choreography. 45 mins of a dirty, fun sweat fest on the bike using resistance bands with varied tracks and movements that will challenge your whole entire body, pushing you out of your comfort zone to reset and recharge you mentally and physically to get you back on track. There are no upcoming “SPIN” classes on this day. Please wear comfortable workout clothing and well supported gym shoes. Dog House Fitness will provide spinning cleats, boxing gloves and wraps. Dog House Fitness is located at 23 Harberson Road in Greater London. Class itself was great - love Amy. But, every time I go here there is something wrong with either the bikes or the bike shoes. There have been so many times I have handed back broken bike shoes and I see them hand them out to another person 2 minutes later. Also the changing rooms are SO budget- I love that they have cowshed bottles but fill them up with cheap hand and body wash. Classy guys. So much love for Courtney’s classes!! Amy’s classes are ALWAYS amazing! Best workout ever with really positive energy. Lack of energy in the studio which was a shame as it was full, been to better classes there. Weren’t told about Courtney not teaching until last minute. Facilities also need major revamp - not worth the high credits these days. Adam is so great, awesome class and playlist! Unfortunately it’s really hard to hear on the back row (not sure if there’s problems with the mic) and the bike isn’t properly secured, felt like it was going to crash over! Emma rocks. I’m running out of good things to say about her and her classes. Awesome workout - great mix of arms and legs, fast and slow. Perfectly balanced class. Adam and all dog house classes are great!